By day, she is Lady Georgiana, sister to a duke, ruined before her first season in the worst kind of scandal. But the truth is far more shocking—in London's darkest corners, she is Chase, the mysterious, unknown founder of the city's most legendary gaming hell. For years, her double identity has gone undiscovered...until now. Brilliant, driven, handsome-as-sin Duncan West is intrigued by this beautiful woman who is somehow connected to a world of darkness and debauchery. He knows she is more than she seems and he vows to uncover all of Georgiana's secrets, laying bare her past, threatening her present and risking all she holds dear...including her heart. After the BIG revelation at the end of the previous instalment, I was dying to read Chase's story. And what a story it was! I'm not even a tiny bit ashamed to admit that I had a crush on Chase from the very beginning and, if you're a fan of the series, you will probably agree with me that this is kind of unavoidable. No matter what's, or better who's behind the mask... 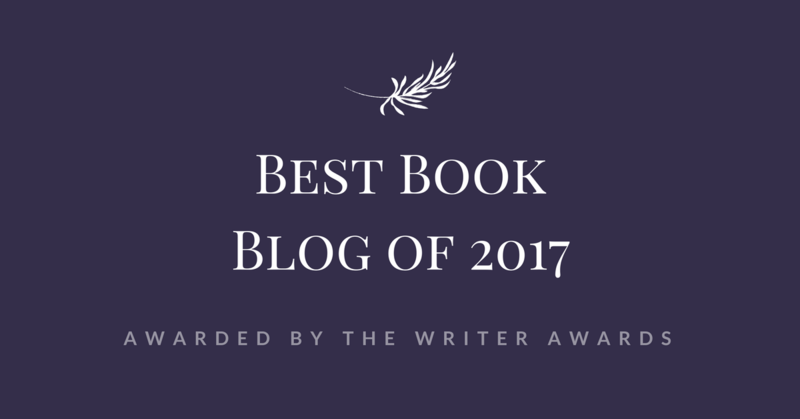 I really have to applaud Sarah MacLean for her beautiful, intriguing portrait of this character and for having fooled her readers by playing her cards with Chase's mysterious identity so amazingly well, BRAVA! Rich of twists, suspense, romance and sexual tension between Georgiana and Duncan (oh my! 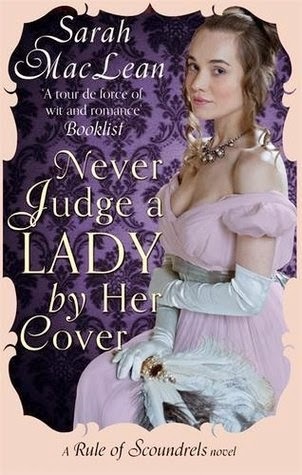 ), "Never Judge a Lady by Her Cover" is a great series finale. Each and every scoundrel will permanently stay in my heart, and I can totally see myself swooning over MacLean's heroes anytime!